The Vaqueros began the season with a six-game win streak before losing to eventual Grossmont Valley champion Mount Miguel in the league opener. They would go on to win their next four games before a hard fought 49-42 playoff loss to then undefeated Imperial ended their season. 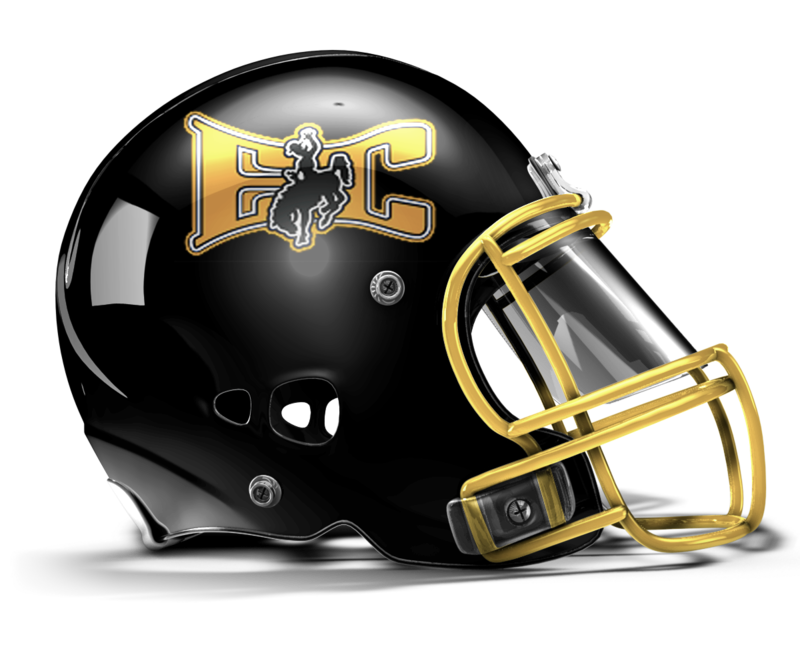 With 15 starters returning from last season's 10-win campaign, El Capitan should be one of the top contenders for the Division II section title. Coming back to lead the offense is quarterback Brad Cagle, who threw for 2805 yards and 31 touchdowns as a junior last season, finishing top three in the county in both categories. The Vaqueros will also get back two-way starter Dennis "DJ" Smith, who led the team in rushing yards, rushing touchdowns, and sacks last season. We caught up with Vaqueros head coach Ron Burner to get his take on the upcoming season. 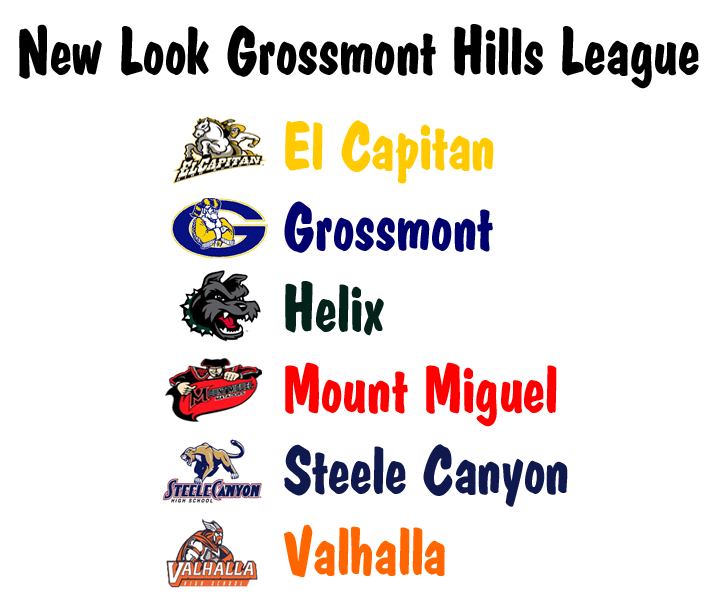 SDFN: How do you feel about moving to a realigned Grossmont Hills League that is packed with the best teams in East County? Burner: It is something out of my control so we just have to deal with it. It will be a huge challenge to compete in this league with the top teams in not only the East County, but the entire county. SDFN: Can you talk about seniors Brad Cagle and DJ Smith, and what they mean to El Capitan's success? Burner: Of course Brad and DJ are two huge components of our team, but we have an entire team of leaders and players who have worked very hard every day to get better and better. Brad is one of the best quarterbacks to ever play at El Cap, and that is a huge accomplishment with Ryan Lindley and Tanner Rust that played before him. Brad is an all-around athlete and if there is one word that I can think of, that is Winner. DJ, same thing. He is just the hardest working player I have ever coached. He is relentless on and off the field, and leads by example. They are surrounded by Isaiah Capoocia, Joe LaChappa, Sam Melero, Zach Cagle, and John LaChappa as well. SDFN: What will it take for this team to make a deep run in the playoffs this year? Burner: For us to make an even deeper run than last year, we will need to stay healthy. Last year we lost DJ in our last game, and that took out two players for us, a first-team all-league selection at both positions. Our offensive line will also be critical in giving Brad time. - Led team in non-passing touchdowns (19), all-purpose yards (1307), and points (114). - Led team in interceptions (4). - Led team in rushing yards (802), rushing touchdowns (14), and sacks (8).